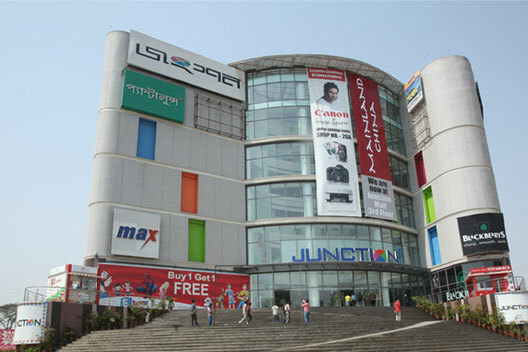 Junction Mall is located right at the intersection of Durgapur’s commercial center and NH2. The mall has become a retail hallmark in South Bengal and Rank’s no.1 on Tripadvisor’s Places to Visit in Durgapur, West Bengal. 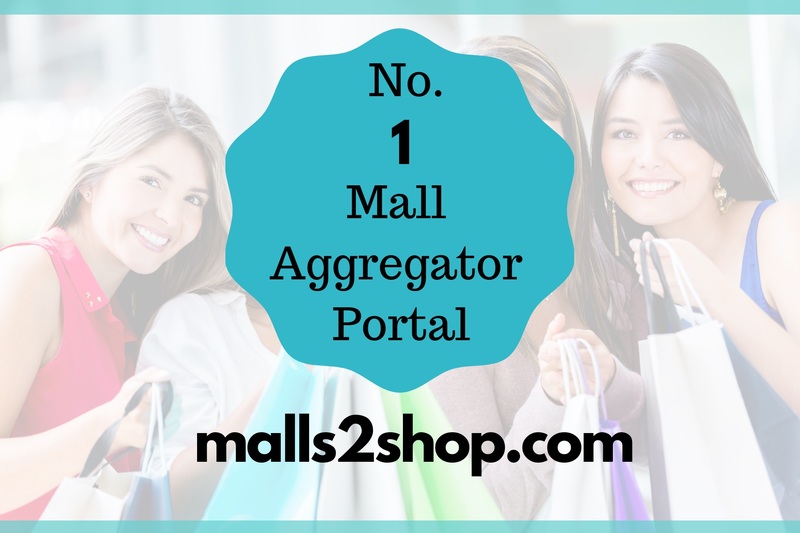 The mall recognized not just as an exciting Hangout zone in Durgapur, but also as the Best shopping mall across the districts of Bankura, Birbhum, Midnapur, Purulia and Dhanbad & Bokaro in the neighboring state of Jharkhand. 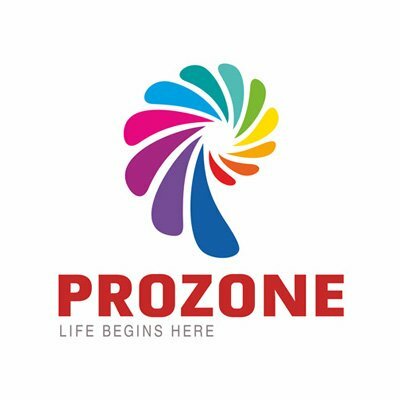 Junction Mall, Durgapur is the brainchild of Primarc, in association with Shrachi Group. Stephen Coates, a globally acclaimed architect from Singapore, executed the structural design & space renditions for the facility. The mall design includes capacious stores, a rooftop multiplex, expansive food court, children’s play zone, spacious corridors, airy walkways and multi-level car parking facilities to accommodate local and outstation visitors. The infrastructure is well equipped in terms of modern technological inclusions, and supported by management staff & security.